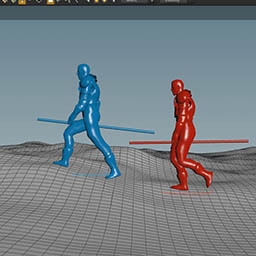 Your guide to Houdini's crowd framework. 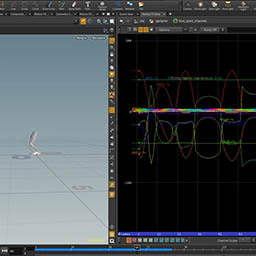 2 Bonus Chapters about the new workflows in Houdini 17 have been added! 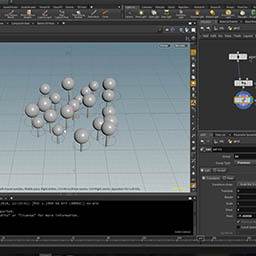 Crowds for Feature Film in Houdini is a fast-paced guide to Houdini's Crowd system by Mikael Pettersen who currently works as a Lead Crowd Technical Director at MPC. 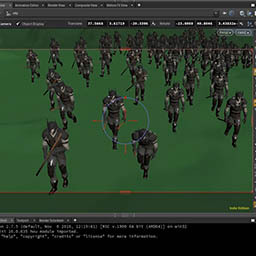 In this course, you will learn how to import your own characters into the crowd system, set up loops and transitions for your animation clips, set up a simulation without any shelf tools, set up behaviours and triggers, shade and finally render your crowds. 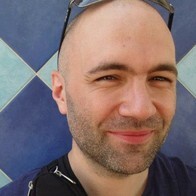 Everything is taught in the same fast paced manner as the free tutorials that you can find on Mikael's blog: http://shortandsweet3d.blogspot.co.uk/. The course is also split up in short chapters so you can, with ease, find exactly what you are looking for when revisiting the videos after your first playthrough. After finishing the course, you will have a deep understanding of Houdini's crowd framework and a solid foundation that you can keep building upon.